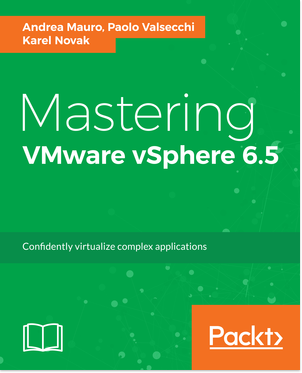 Reading Time: 1 minute VMware is working a new certification specific for the “cloud”: VMware Certified Professional 5 – Infrastructure as a Service (VCP5-IaaS). Some individuals are about to be invited to paticipate in the beta phase. The rumor goes that the public exam should be live late July. 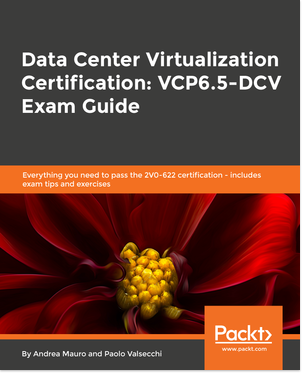 The exam will probably measure the skills and abilities installing, configuring and administering a vCloud environment. Sign up here to know as soon as it’s publicly available. 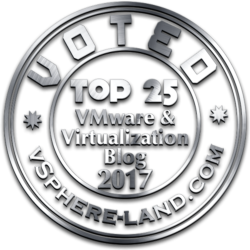 See also: VMware Launched Cloud Certification – VCP5-IaaS Grapevine is Right – VCP5-IaaS Certification is Coming Soon More information on the VCP-IaaS page.